Best Choice Roofing Featured in Business View Magazine!! Click here to read full article! Best Choice Roofing is a national roofing company with offices all across the United States. Ever since our start in 2009 we’ve expanded rapidly and are recognized as one of the fastest growing roofing companies in the entire United States. We believe we owe some of this success to the way that we treat both our customers and employees, as well as to our exceptional workmanship and attention to detail. We also have storm damage experts on staff, acting as technical advisers, to make sure your roof is well cared for in the event of storm damage repair. 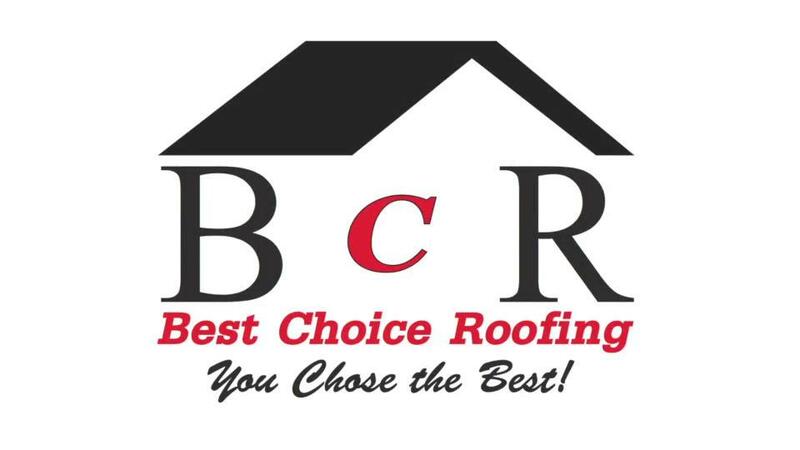 Whenever you choose to work with Best Choice Roofing you can rest easy knowing you chose the best. 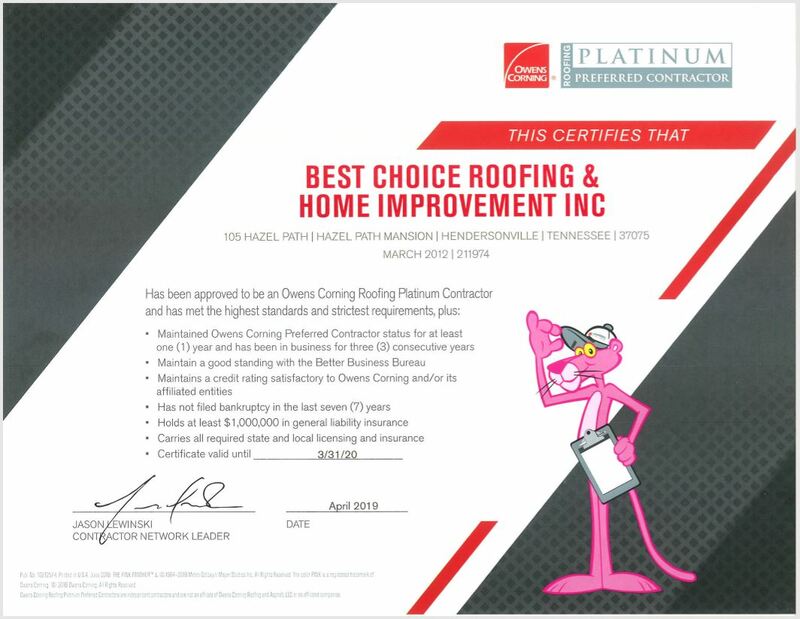 Best Choice Roofing is an Owens Corning Roofing Platinum Preferred Contractor, meaning we are recognized by them as one of the top 1% of roofing contractors in the US, and we’ve received widespread recognition for our incredible service. According to Roofing Contractor Magazine we are the #1 Residential Roofer in the USA for roofing companies with 1% or less of their business revenue from commercial projects. We’ve also been in the roofing contractor top 100 for many years and received an Angie’s List Super Service Award in 2016.